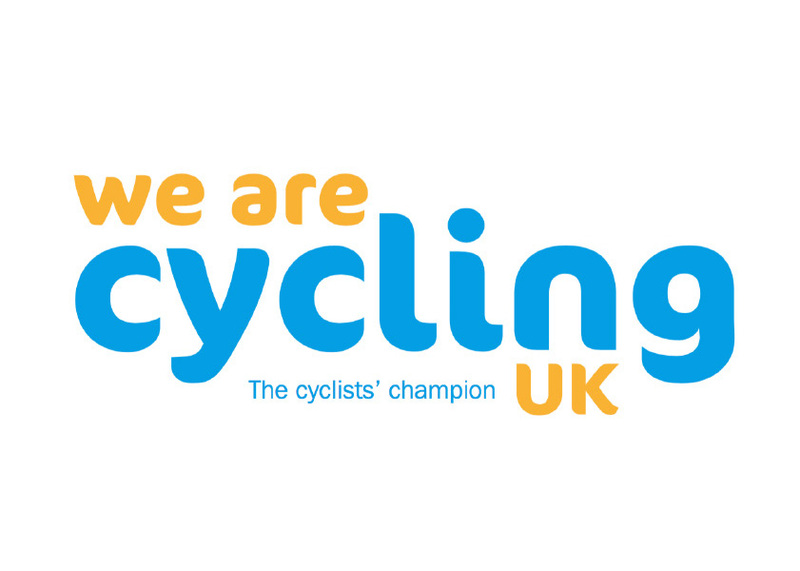 Wednesday training rides are at a faster pace than Sunday Club Rides covering 40-50 miles. We typically ride at above 20mph average and we would like to ask riders to be respectful of this for your own safety and the safety of the group. During winter months where conditions don’t lend themselves to all out speed, we usually do hill repeat training sessions (Red Lane, Delph Lane, Daresbury, Frodsham Hill etc) Suitable for road bikes only.